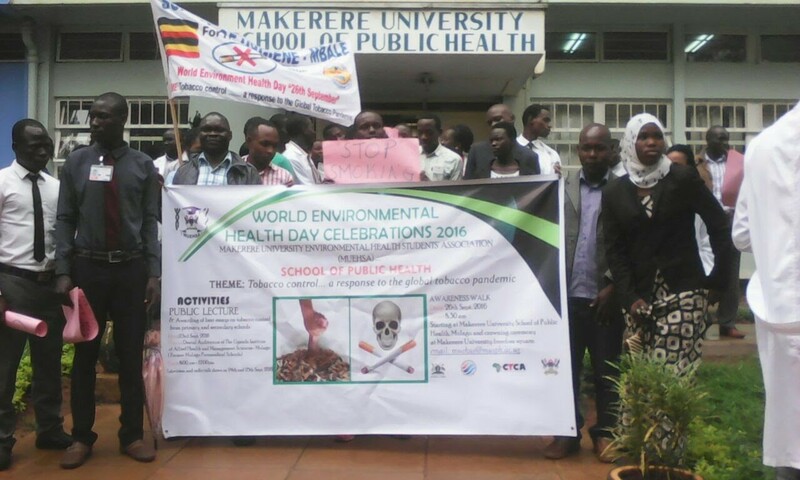 It has been a great experience to study Environmental Health at Makerere University School of Public Health (MakSPH). There were several memorable experiences but the most outstanding one was being part of Makerere University Environmental Health Students’ Association (MUEHSA) that brings together environmental health students. In 2015, we joined MakSPH to pursue a Bachelor’s degree in Environmental Health Sciences (BEHS). It is there that we were introduced to MUEHSA by old students and we picked interest in the esteemed association. As members, we participated in MUEHSA organised activities including community outreaches, annual scientific conferences, and fun activities such as sports galas and beach bashes. Being an Environmental Health practitioner requires hands-on experience, therefore, one needs constant involvement and engagement with communities. With MUEHSA, one is assured of continuous working with the community through its activities that not only help students grow academically but also play an important part in their future career. 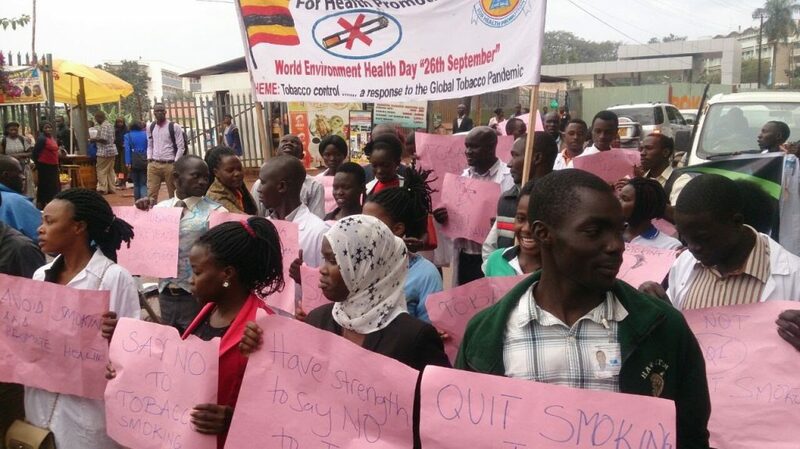 We recall the World Environmental Health Day of 2016 “Tobacco control a response to the global tobacco pandemic” where students and lecturers matched from the School of Public Health to Makerere University Freedom Square with placards supported by a public address system sensitizing the community on the dangers associated with using tobacco. Although it rained, as students, we braved it and proceeded with the sensitization. This immerse determination and willingness to contribute to improving our community’s wellbeing through healthy behaviours has a substantial influence to a better Uganda. MUEHSA activities target all persons regardless of stature, something we are passionate about as emerging youth leaders. Through MUEHSA, we had an outlook of what Environmental Health involves including constant health promotion and behavioural change, innovations to solve emerging and re-emerging public health threats, and generation of reliable information that can influence policy and practice. As we pen down, we would like to send our sincere appreciation to the patron of MUEHSA, Mrs. Ruth Mubeezi Neebye and our Lecturer, Dr. David Musoke for tirelessly supporting MUEHSA. We are also grateful to the entire MakSPH community for keeping MUEHSA active and burning for the past 15 years. 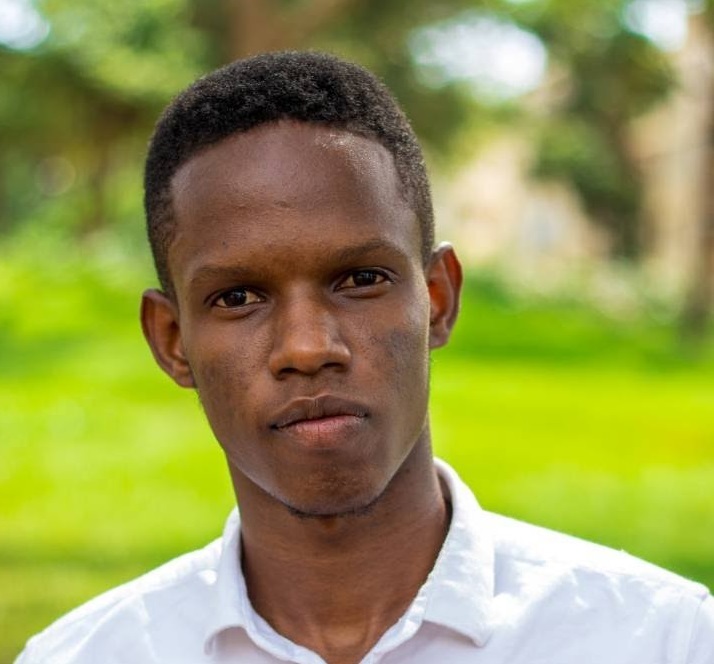 As Alumni, we looking forward to supporting future MUEHSA activities and cannot wait for the 3rd International Federation of Environmental Health (IFEH) Academic and 16th Makerere University Environmental Health Students’ Association (MUEHSA) Scientific Conference that will take place from 9th to 11th April 2019 at Hotel Africana, Kampala, Uganda with the theme ‘Environmental Health: A Cornerstone to Achieving the Sustainable Development Goals (SDGs)’.